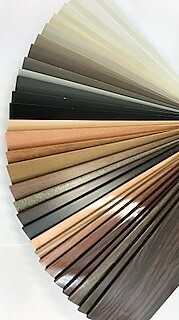 Our venetians come in a range of materials, from the durable and affordable faux wood collections to luxury hardwoods. 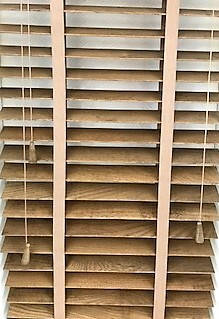 We sell metal free hanging venetians along with the sleek and intelligent perfect fit venetian system - there really is a type to suit all rooms. 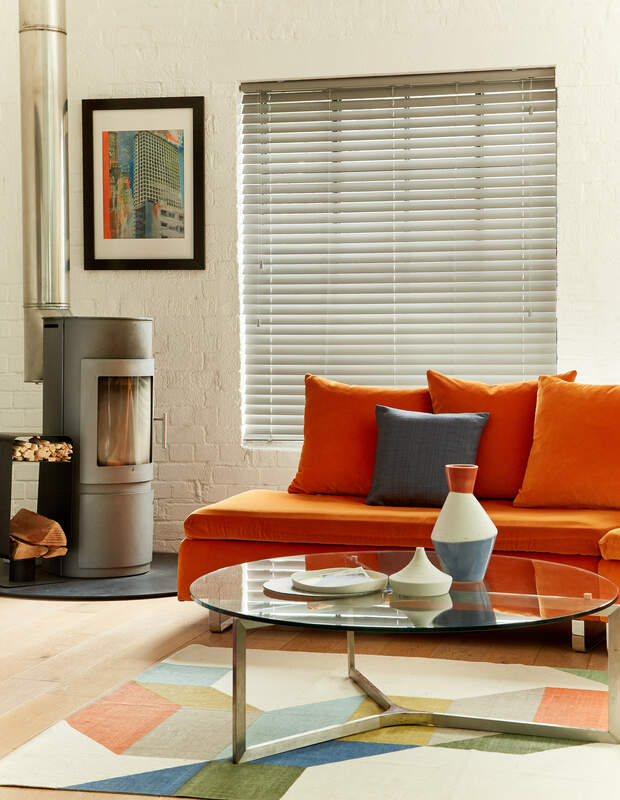 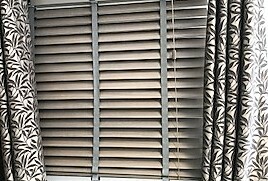 Venetian blinds are an excellent choice for any room because of their versatility. 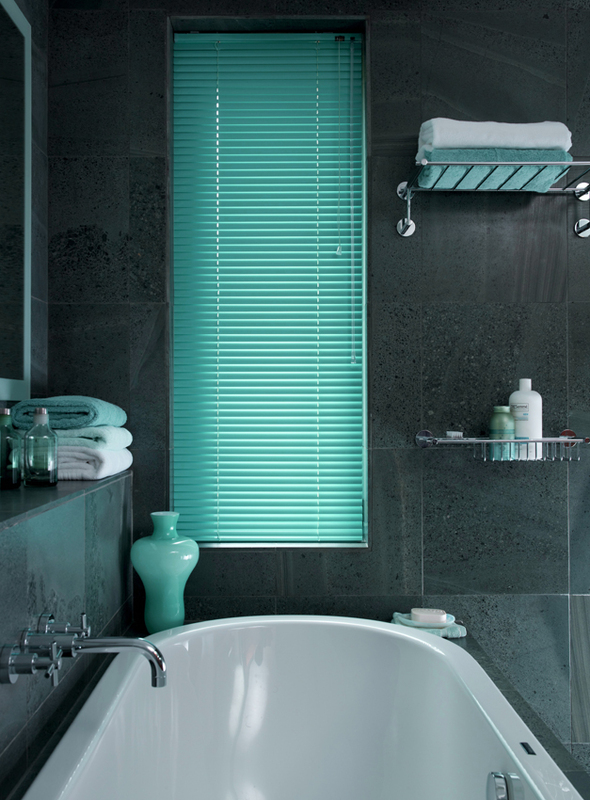 Not only can you customise how the blind looks, they are great for creating privacy and adjusting light in room. 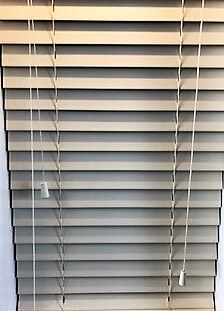 Along with choosing the material your blind is made from, there is options for slat widths, colour and the ever popular tape. 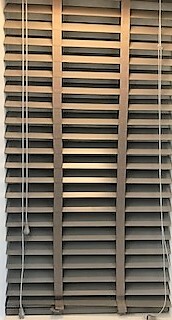 We also sell the smart privacy blinds which ensure there are no visible holes for the operating cords when closed, a great options if you are looking to almost black out your desired room. 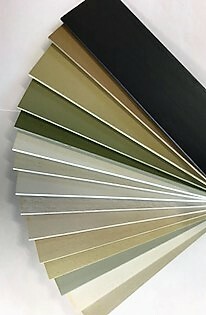 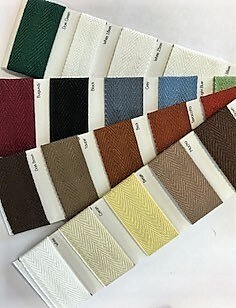 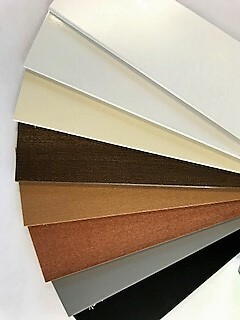 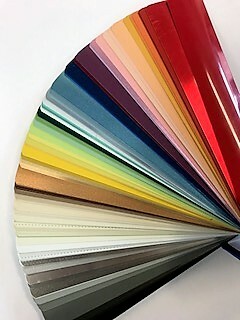 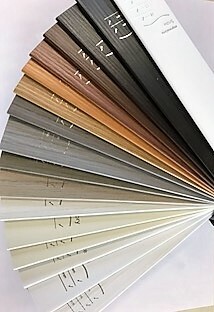 Please view the slideshow for a selection of just some of the swatches which we have in store.